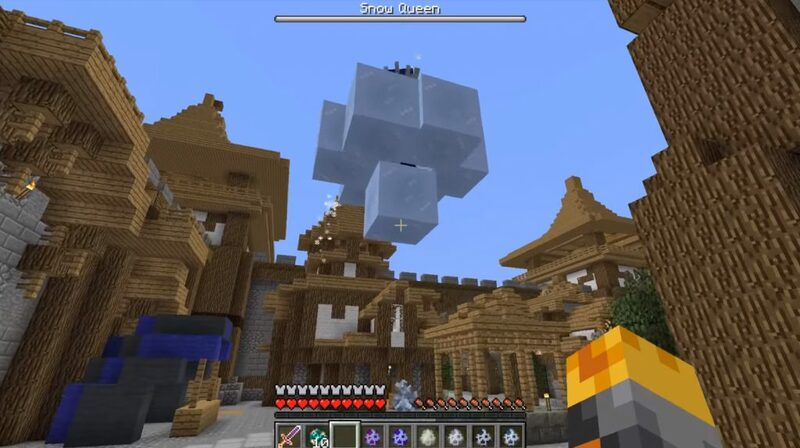 Do you miss the winter mobs in the world of Minecraft? 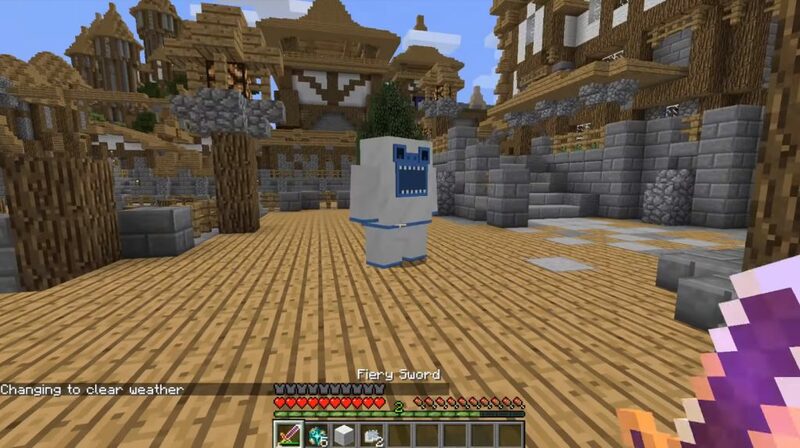 Then you will definitely enjoy the new mod Ice Mobs, adding to the game immediately four snow creatures. 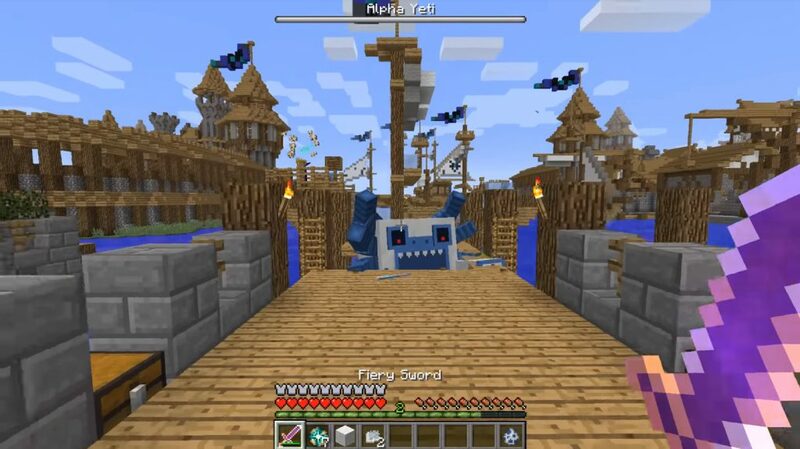 Such mobs have similarities in appearance and behavior with some creatures of the Minecraft Bedrock world. However, they have one weakness – they hide in daylight, because they are made of ice. New witch and ifrit attack will attack players with snow balls, and the ice creeper and skeleton behave as before, except that the skeleton now uses a diamond sword to attack.